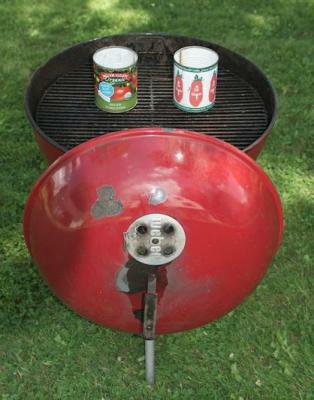 (CHAB = Combined Heat And Biochar). 1. These five-day BEF Camps feature hands-on experience plus theory & instruction on gasifiers of numerous types, but focusing on pyrolytic top-lit updraft (TLUD) technology for cookstoves (and larger devices for thermal energy and biochar at the CHAB Camps). 2. At least eight (8) BEF Camps are being planned, including one on each inhabited continent, and one each in Spanish and Portuguese. See their web site for conference dates and details! 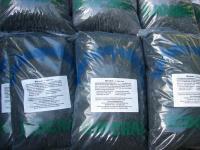 FoxCoal is an owner of Torrefaction technology and has two production facilities available for production of Biochar. Available capacity: 15 - 100 kg per hour up to 25 - 30 tons per week. Hydrothermal carbonization (HTC) was first described by Bergius in 1913, and later refined by Berl and Shmidt in 1932. Hydrothermal carbonisation (HTC) of biomass is a thermo-chemical process for the conversion of solid biomass matter at elevated temperature and pressure in the presence of water. The resulting product is a coal-water-slurry. The coal fraction can easily be separated and differs significantly in its chemical and physical properties from the starting material. During the HTC reaction, water, carbon dioxide and other compounds are cleaved from the biomass. Thereby the energy density is raised significantly and the heating value is approximate to that of dry, high quality brown coal. 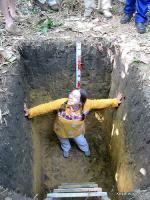 At the same time, the macromolecular structure of the original biomass will be largely to completely destroyed. This provides a porous, brittle and in part dust-like product that is considerably easier to dry and to convert to electricity, heat or fuel than the origin biomass. 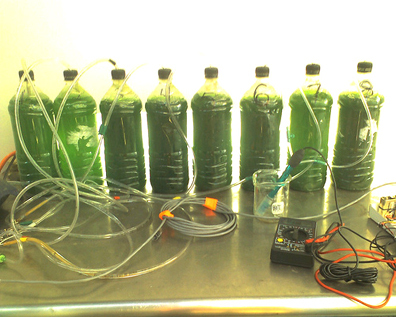 Creating Biochar, Farming Algae; A dynamic duo that combined gives a superior growth media for plants. 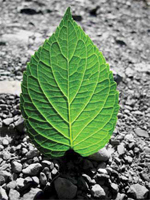 David Epstein of algosolar systems comments on using biochar with algae. On September 1st, 2010, the Illinois Sustainable Technology center (ISTC) hosted the 2010 Biochar Symposium that featured presentations on biochar production, properties, and use in agricultural environments. 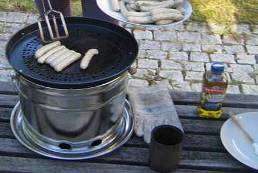 How many sausages can you grill in the process of making 30g of biochar? 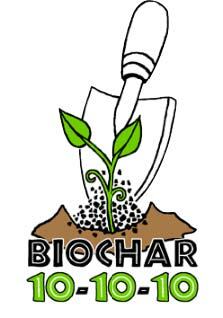 When David Laird, standing in a corn test plot, said Tuesday evening that biochar not only repaired damaged soils for crop production, but was also a key component in long term crop sustainability in fertile soils, a murmur rolled through the listeners.